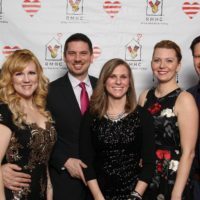 Thank you for attending the 30th Annual Sweetheart Ball! 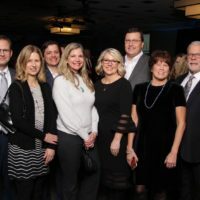 The 2019 Sweetheart Ball was a wonderful evening raising over $130,000 to support families when it matters most. 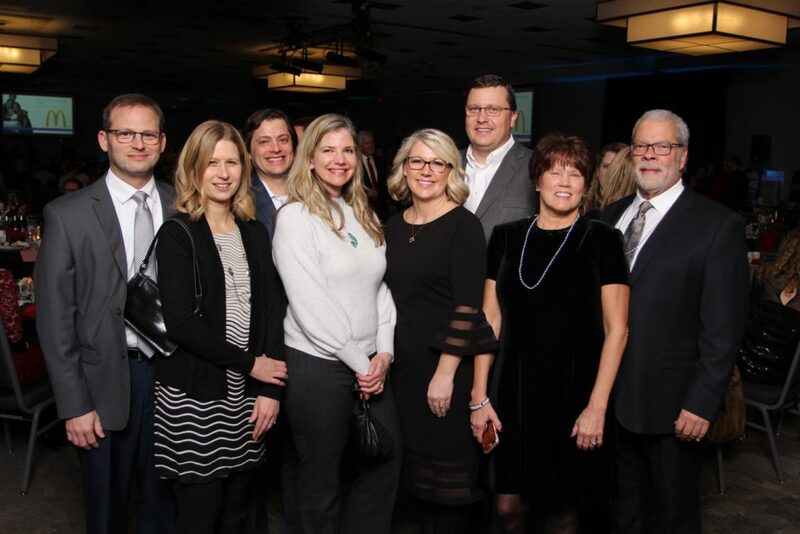 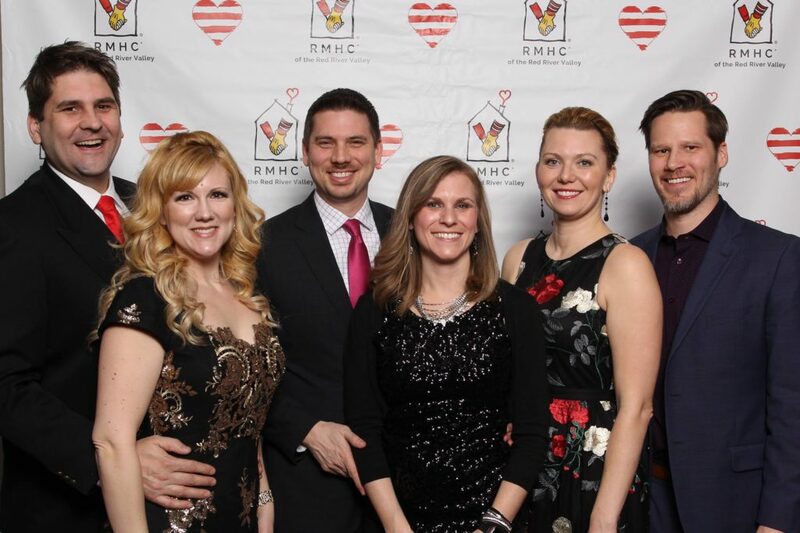 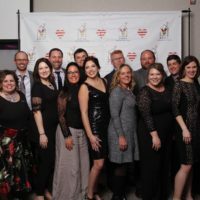 The Ronald McDonald House would like to extend a huge thank you to all the businesses and individuals who helped make this year a success, especially our presenting sponsor, McDonald’s Restaurants of the Red River Valley. 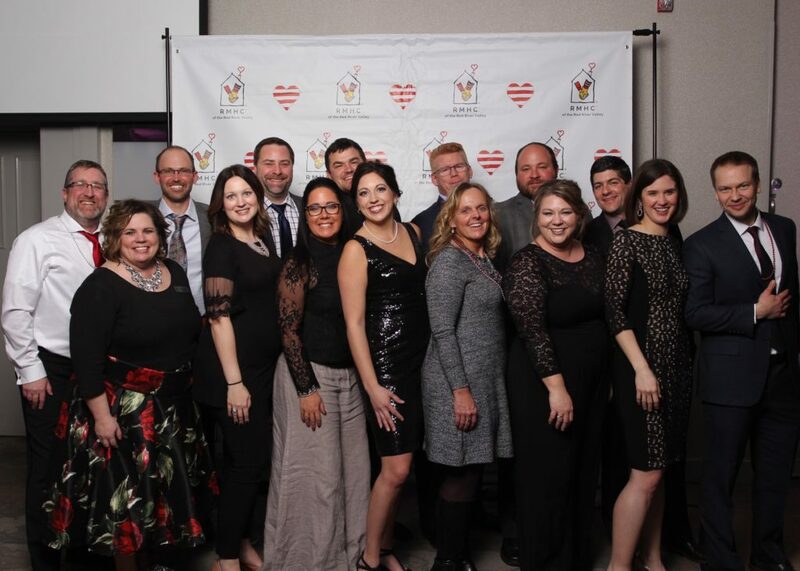 Thank you so much for making the 30th Annual Sweetheart Ball such a joyful and successful evening!